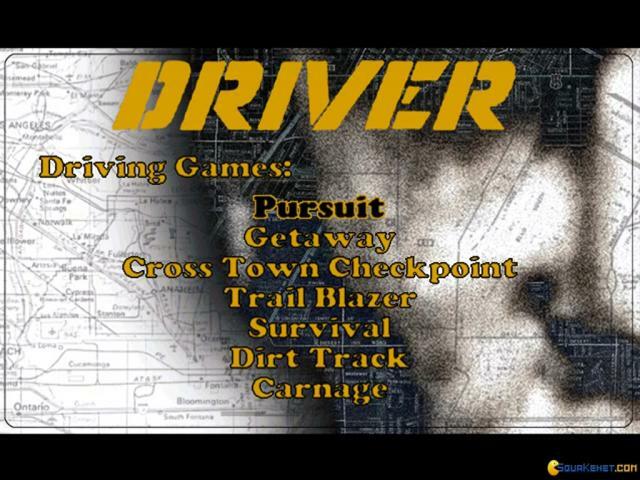 Driver is a racer, city bound, full of action and really satisfying. 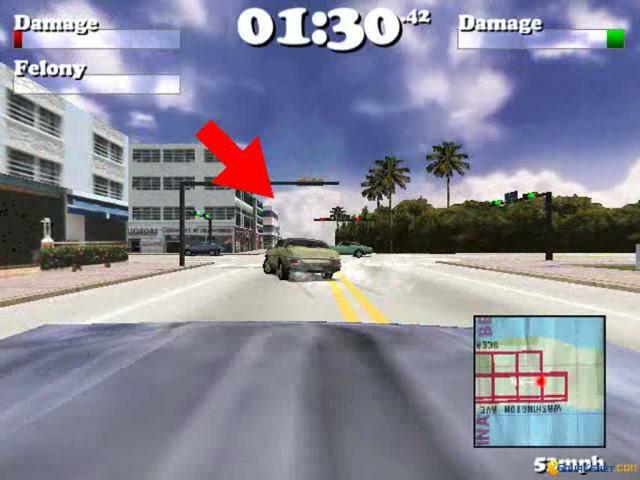 While the game doesn't have an on-foot portion it still feels a little like a Grand Theft game, which is pretty satisfying as well. 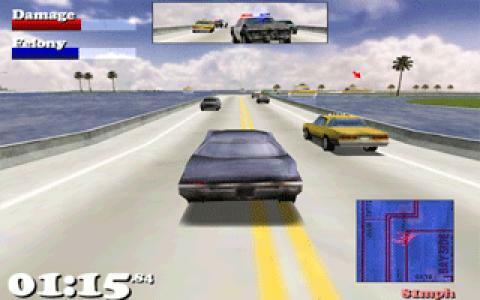 Also, Driver is cool because it offers you the ability to engage in races that have a feeling of illegality bound to them. 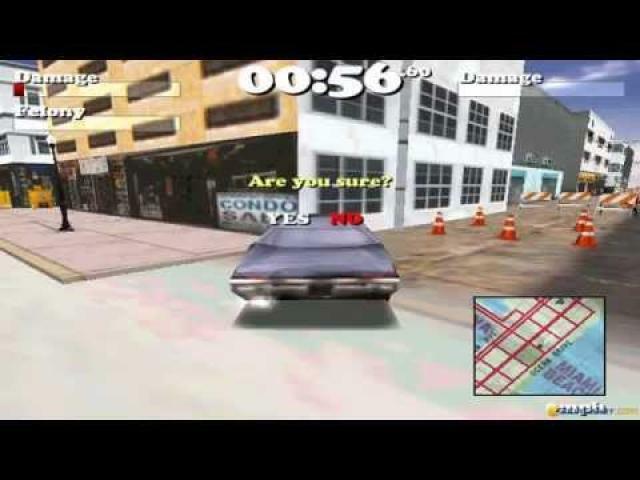 Controls and car physics wise Driver plays very well, and it offers you a really well done construction, that is highly addictive. 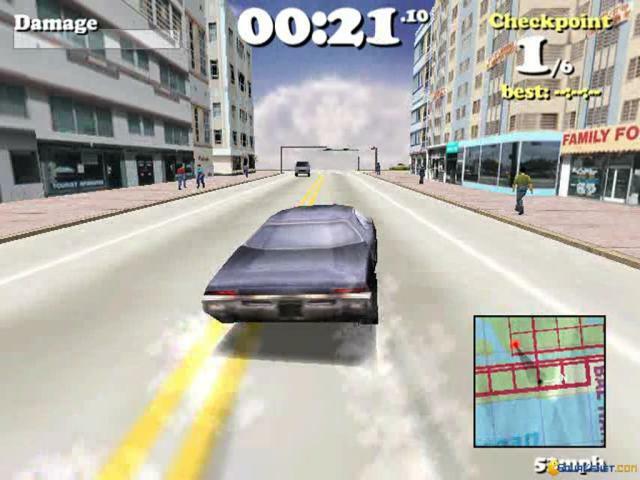 It also translates well, both played keyboard style as well as with a controller or for those that want the real deal, played via a steering wheel. 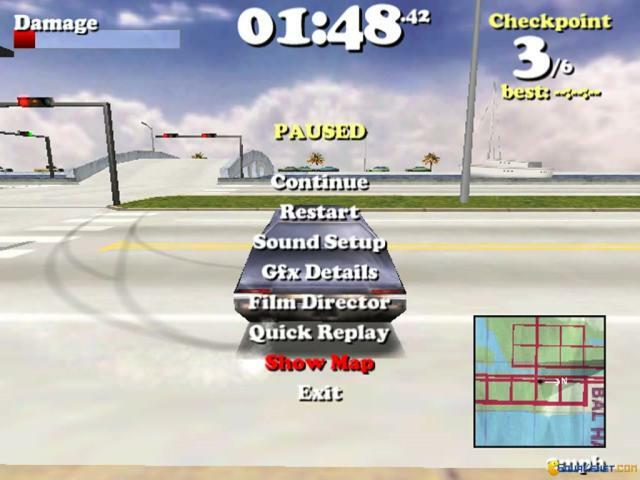 Also, a cool thing about it is that it offers you a really satisfying amount of tricks you can perform with it; you can scare pedestrians, perform wheelies, you can spin 180 and 360 degrees and all of these tricks are encouraged, and in some of the missions even encouraged. So, overall, Driver is very well done, has a build unlike that of many games. Also, graphically, it's a great 3D game, with a bit of blockiness in the city construction, but given its size it makes sense. 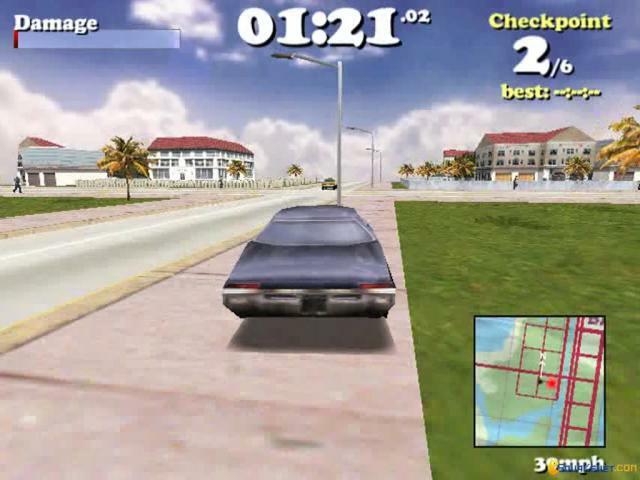 So have it in your collection for those moments when you want a reckless driving game to take off the edge! 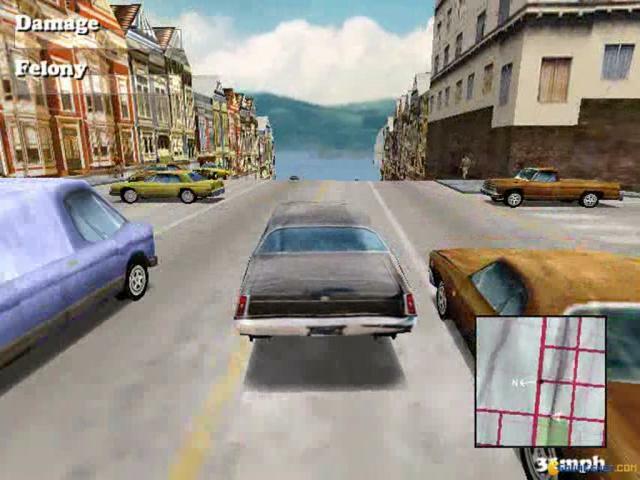 70's cop chase action, no game what so ever has been able to deliver the same thrill that Driver does. 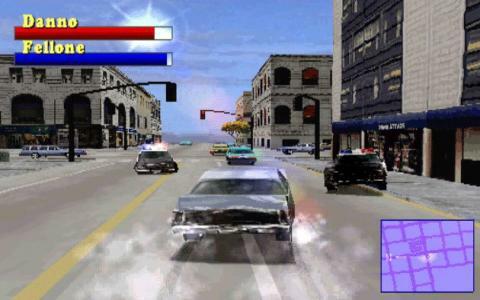 You play as an undercover policeman Tanner, the best driver of the american police force. You're greeted with jobs from the answer machine in your hotel, some missions make the game's outcome different so rather has quite a bit of replay value there. 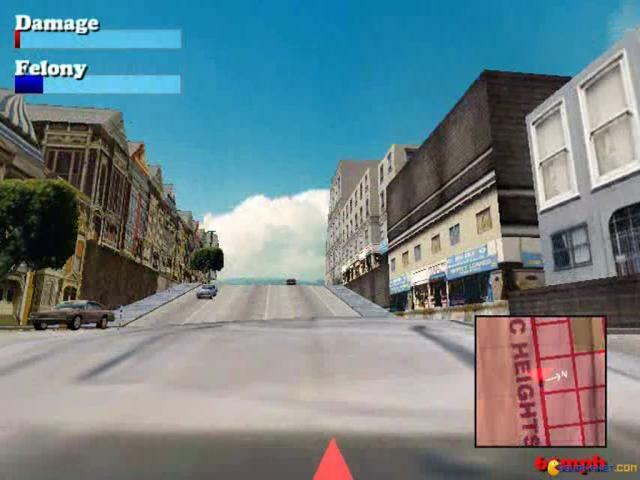 You'll find yourself being caught by the police for the most minor offenses, even pulling the handbrake they don't like. They'll never give up until your car is wrecked, you can shake the police off for small amount of time but there are high chances you'll be found again. 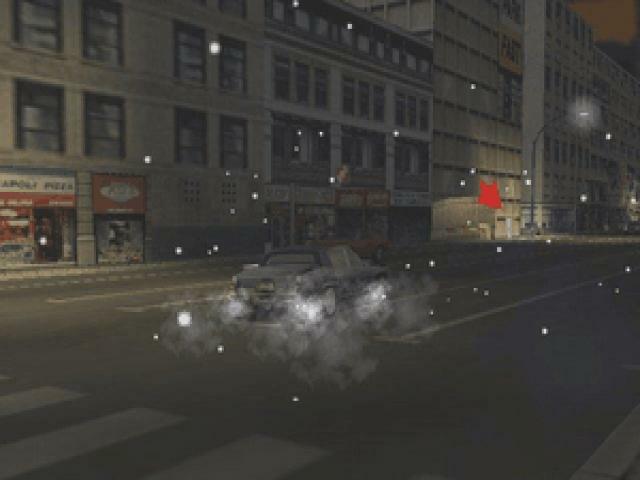 If you had a powerful enough computer to run this game at very high detail, it only adds to the experience. 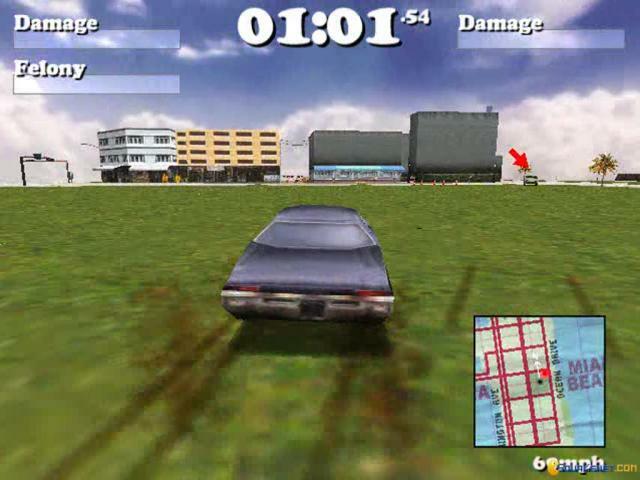 Driver has many different modes, like minigames, take-a-ride, demo mode and undercover which was mentioned previously. 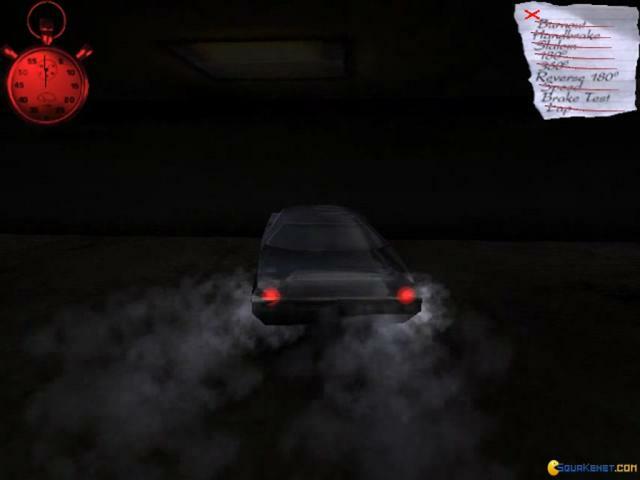 Many of the minigames are challenging, there are games that will throw you right into a police chase and your goal is to loose the police tail. 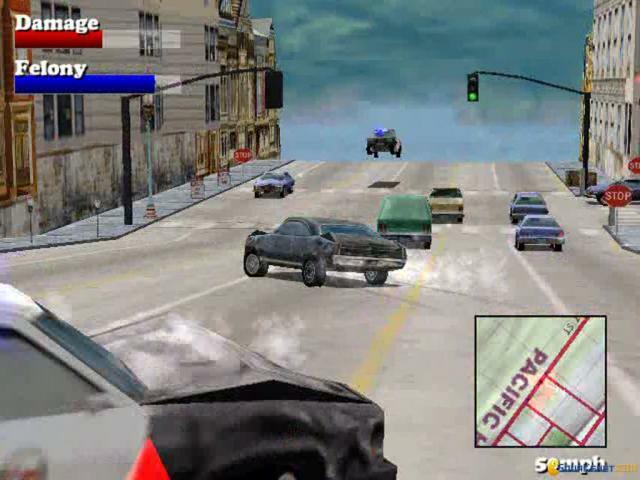 If you love smashing into objects and traffic there is mode for that too, create as much damage as possible to rack up the damage bill. As lengthy as the game can be for the career mode, you'll unlock extra levels, cars, and modes to explore, experiment and fool around in. 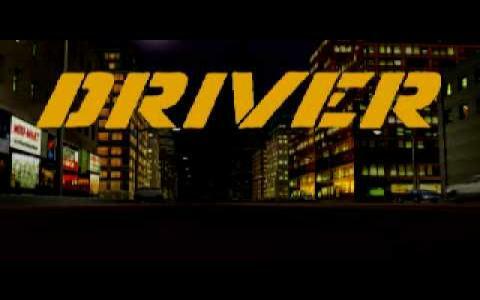 Driver is the ultimate driving game, with amusing physics, graphics and gameplay.